The modern world is a polarized place. For the past few years, ideas concerning body image have been changing rapidly and the spectrum of what is beautiful and what is desirable has broadened exponentially. On the one hand, there’s the fashion industry, who still tell us that tall, skinny models possess the ideal bodies. On the other, there’s the wave of protein fuelled, Instagram- loving gym bunnies who want muscles of steel. On the third hand (because you’re an octopus), we have the plus size bloggers campaigning for body acceptance, an end to fat shaming and for less weight related discrimination. Those are just a few examples from the Western World. I say the world is polarized because never before has there been such an impassioned universal debate on what beauty is or such an emphasis on acceptance- no matter what size or shape you are. 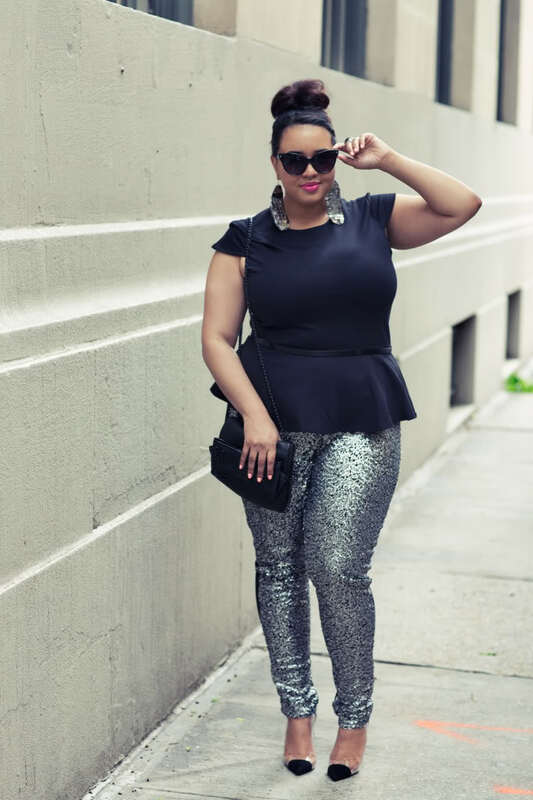 It was 2015 when Tess Holiday, at a size 22, became the world’s largest and most praised plus size model. It was 2015 when her hashtag #effyourbeautystandards, got the internet talking about self acceptance and diversity. This year, brands like Dove and No.7 are using “real women” in their beauty campaigns. This year is when the spectrum continues to broaden and in doing so, creates a more tolerant, less image conscious world. There’s only one problem- all this is aimed at women. Yesterday was International Women’s Day and like women all over the world, I loved the chance to celebrate feminism and verbalise the importance of gender equality. I was, however, struck by an inequality I hadn’t even noticed until recently- that men are under as much pressure as women to conform to a certain image, an issue not given any importance or recognition in society. Dubbed the “Geordie Shore effect” by the Irish Independent last week, this year has seen a massive increase in the number of men joining gyms and taking supplements in hopes of attaining a thick, muscular physique. The popularity of this look has grown massively in recent times and men are going further and further to achieve it, turning to protein powder, weight gain supplements and impossibly heavy weights. Size, not fitness, is everything. Talking to the Independent, a Cork native by the name of Mark describes his motivations. According to the ESRI, almost half of gym users in the country are men, a massive increase from six years ago when it was just a quarter. This trend is undoubtedly impacted by the media glorification of the muscular male. “Guys are looking for approval from others. They are comparing themselves to other athletes and actors because they desperately want to fit into one of the categories that we now identified as manly, attractive, or ideal,” Mark says. What I find unequal about this turn of events is not the actual pressure being placed on men (because all humans are subjected to a myriad of pressures from external sources every day) – but the societal intolerance when it comes to men’s ability to talk about such issues. “You don’t see guys post on Facebook complaining about how fat they look or how they don’t match up with the Hollywood movie star image,” Mark says. These double standards applied to dialogue concerning body image are having real effects on men all over the world and need to be changed. Since humans first roamed the earth, men were the hunters and women the gatherers. Men have been typecast since the dawn of time as providers, biologically stronger and taller and expected to protect their families. Because of the leadership role nature placed upon them, an expectation has grown that men should not be emotional, should have a thick skin and should be “strong” in all situations. Luckily, we’re not in the Stone Age anymore and women can now fend for themselves. We have slowly raised ourselves from the gatherers to the hunters of our own lives. We are re-defining gender roles and though there’s still a lot to do, it’s happening. If women are allowed to re-define gender roles- why not men? As we strive for equality, we must recognize the oppression that men face in certain areas of their lives and strive to eradicate that. We must treat men like they have feelings and allow them to express them without the fear of judgement. We must realize that as body image in the media can affect women, it can also affect men. We must realize that men have the capacity to hate what they see in the mirror just as women do. Eating disorders in men have increased by 25% since 2000. The average age for a man with an eating disorder is 24. Whether concerned with bulking up or slimming down, men feel the same pressures women do. As Emma Watson pointed out in her UN speech, feminism does not concern only women- it is a male issue too. Only when we are truly equal will women and men have equal freedom, respect and rights. That includes the freedom for men to be able to talk about their insecurities, their fears and their ambitions as freely as women do. Negative body image is not a gender- specific problem and the emphasis placed on physical perfection in the media doesn’t only affect women.